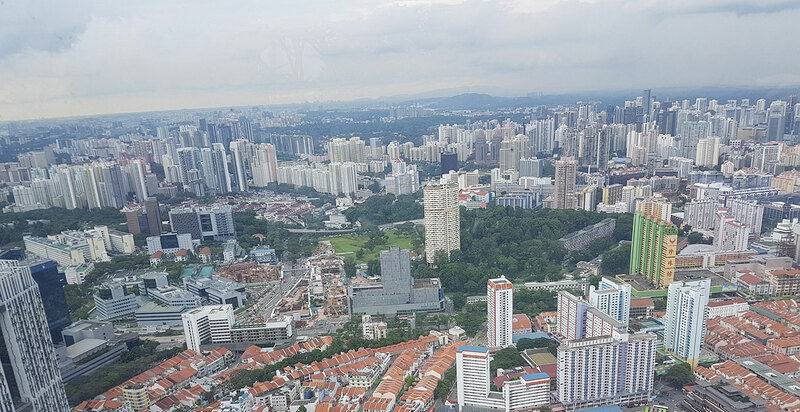 Where to find property auctions in Singapore? 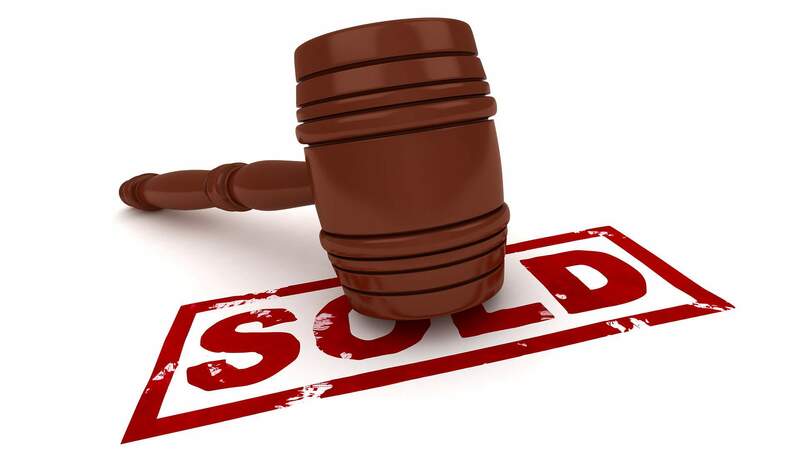 If you are looking to buy a home but have not considered a property auction, you are missing out! 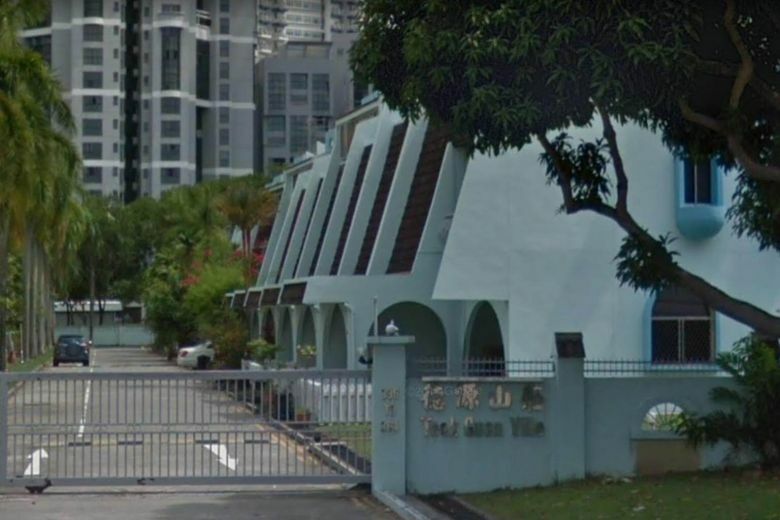 While most transactions in Singapore happen through a private treaty, an increasing number of houses are sold via property auctions. Who are the sellers? There are a variety of reasons why sellers use a property auction. 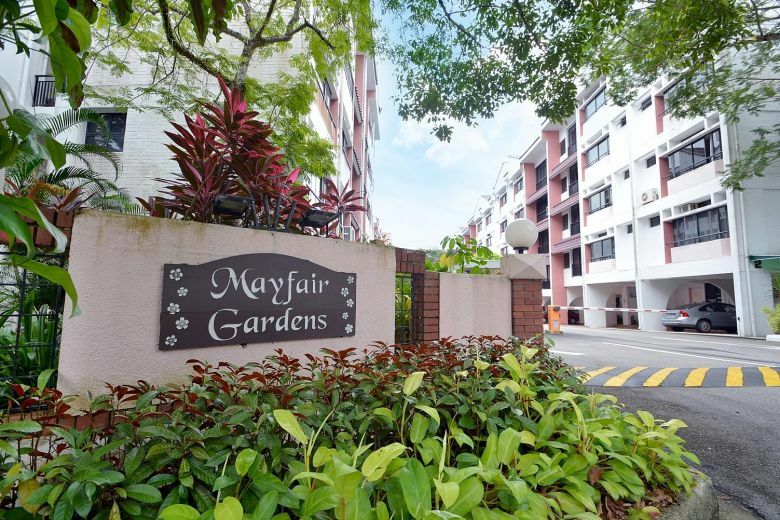 Sellers could be looking to avoid ABSD on their next home purchase, or expats who have a short timeline to sell before returning home. In some situations, owners have tried to sell unsuccessfully through private treaty for months, before attempting the property auction route. Mortgagee auctions also happen when owners default on their mortgage payments and the banks look to recover their loans. What are the benefits of buying through a property auction? Property auctions can create interesting opportunities to purchase undervalued properties. Banks or owners may be willing to consider slightly lower prices, either to recover their loans or when an urgent sale is required. Transactions are also guaranteed to happen when the final bid price is above the reserve price, and unlike a private treaty, sellers cannot change their mind. What are the risks of buying through a property auction? Buying at an auction is a firm commitment and carries the same legal implications as a signed contract in a private treaty sale. Hence buyers should consult their bankers to ensure that loan financing will not be an issue. The relevant legal documents are also available for review before the auction. Foreigners must seek prior approval from the Land Dealings (Approval) Unit for any landed residential property purchase. In addition, settlement happens immediately upon winning the auction, and the buyer typically needs to give a cheque for 5-10% of the winning bid. Where to find property auctions? In Singapore, property agencies like Colliers, Knight Frank, JLL, and ET & Co conduct regular monthly auctions. These typically take place on a weekday at 2.30pm, and are held at a meeting room in Amara Hotel. Auctionjia conducts our property auctions online, on our website: www.auctionjia.com.sg. Through an online property auctions, buyers can now bid in the comfort of their own home or on their mobile devices, without having to take leave (or go for an extremely long lunch break) to participate in the physical property auctions.